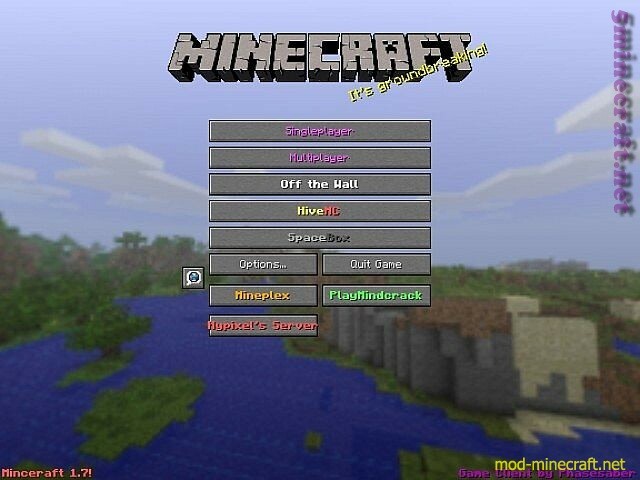 Buttons at Main menu to join latest Minigame servers! Copy the 1.7.2 folder and save it there as another folder. Rename the folder ?1.7.2? to ?GameClient? Go in the subfolder ?GameClient? Copy the files from the GameClient.ZIP file in ?GameClient.jar? 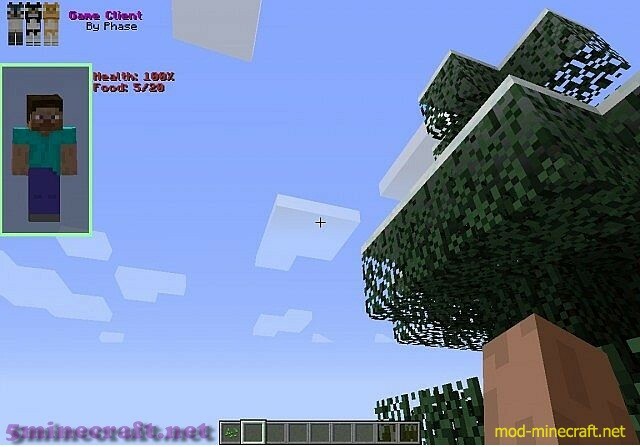 and remove the META-INF folder from ?GameClient.jar?. Select ?Use version:? -> ?release GameClient?